The Plaza 3 opened in November of 1977 located on McClellum Boulevard in the Anniston Plaza. 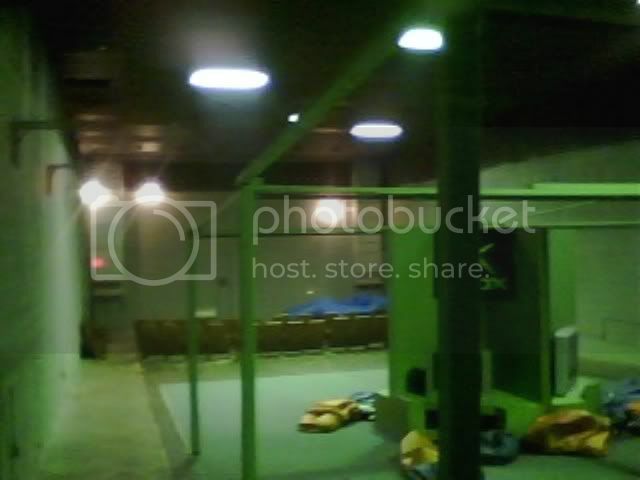 When the theatre opened it was operated by Fairlane/Litchfield theatres. United Artists later took over operations and then it finally became a Carmike house. It was converted to a four-plex in 1982, a five-plex in 1984 and finally a six-plex in 1986. 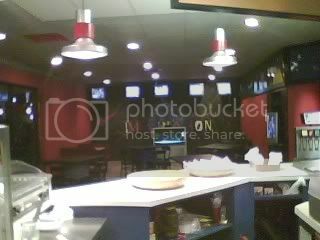 In 2000 when the AmStar opened Carmike relegated the Plaza 6 to a discount sub run house. It was closed in 2006. Here through here are photos from September 2006 of the Plaza. The theatre closed sometime earlier this year. 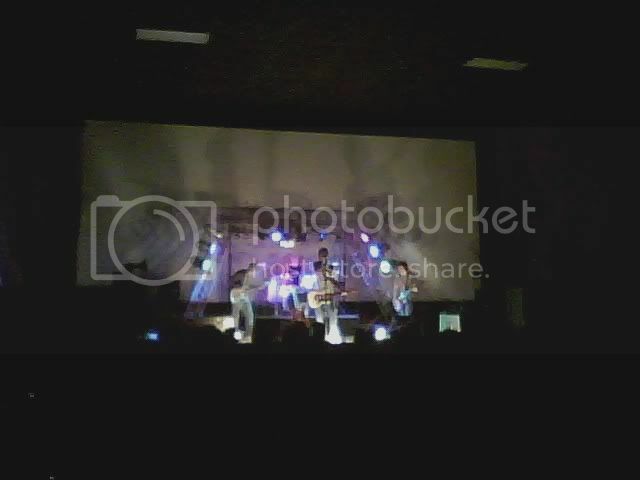 They also operated the concession stand with a popcorn machine and soda fountain. 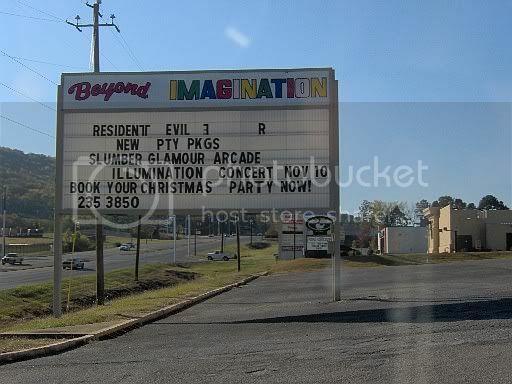 Sadly, Beyond Imagination apparently did not last long, as Google Street View images from 2008 show the location vacant and the sign without a marquee. Also of note, there was a theater in Mobile, Alabama called the Dauphin Street Cinemas that was built exactly like Plaza in Anniston. That building was demolished in the early 2000s. 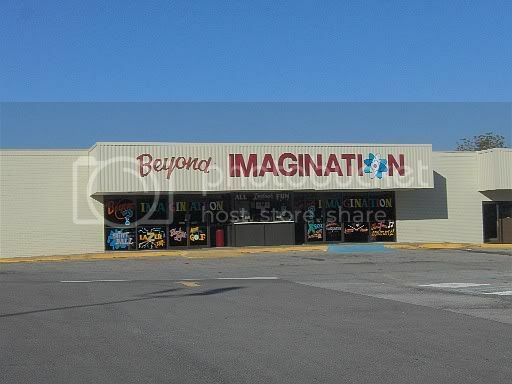 Beyond Imagination closed in 2008 and it became a church. Thanks for the link. 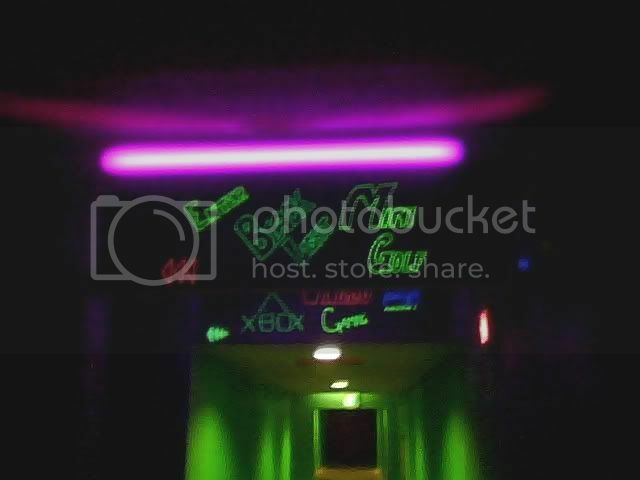 I’m glad the building is still there. Grand opening ad from November 23, 1977 (3 screens) and October 31st, 1980 (4 screens) in photo section. 6-plex grand opening ad from July 15th, 1983 also in the photo section. I fondly recall newspaper movie listings being so big and taking up a couple of pages.